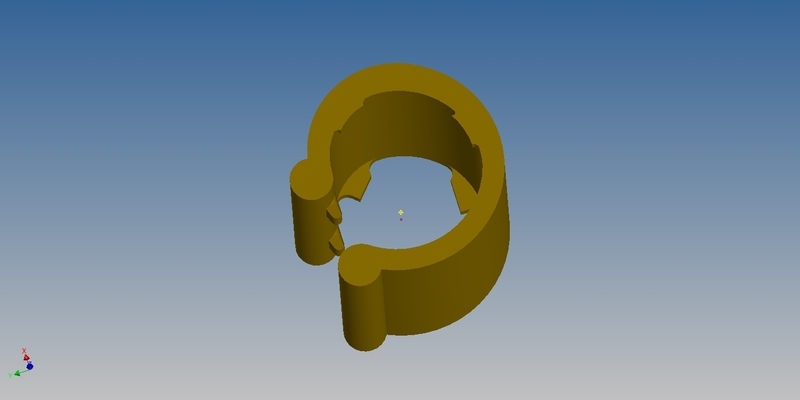 Hello everyone, I'm planning an article on real-world and practical 3D printing for the RepRapMagazine, if you have any examples of things you have done to assist you in your daily lives or for someone else. especially if the object you made was custom or specifically designed where an equivalent from a shop was not suitable for whatever reason. 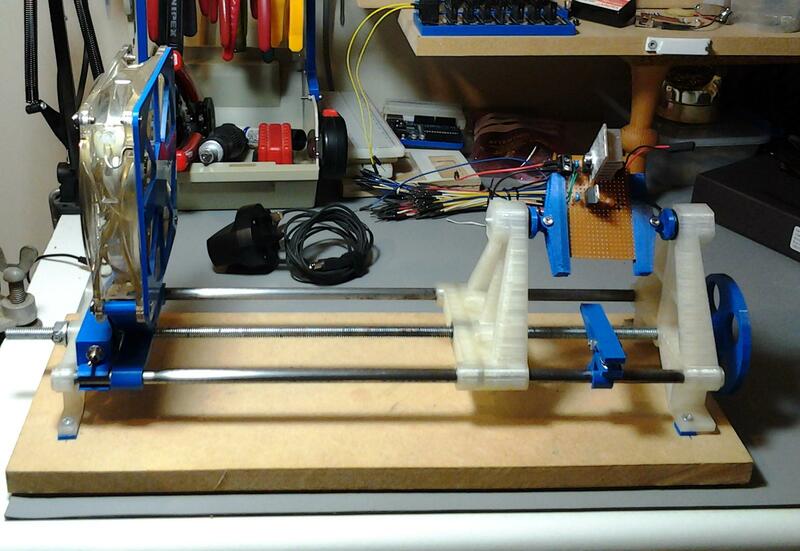 - We plan to feature as many as possible in a future issue (hopefully Issue 4) of the RepRap Magazine. 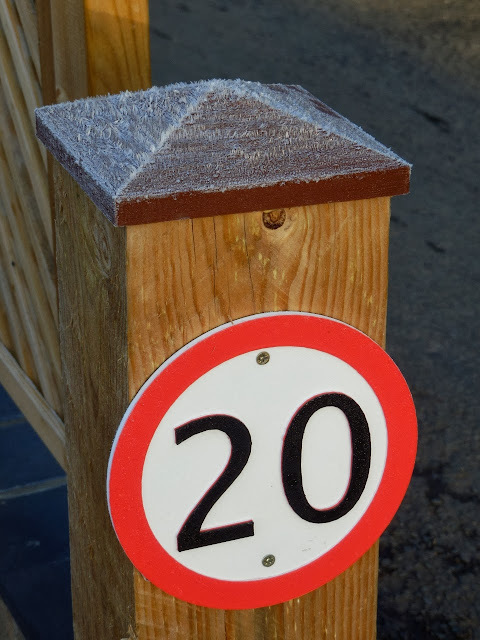 3D printer post toppers (because I could not buy ones of that size) and 3D printed 20MPH Road Signs (Again, could not buy a rigid one the correct size, and I didn't want just a sticker). Not sure if this is exactly what you want.. But here goes anyway. 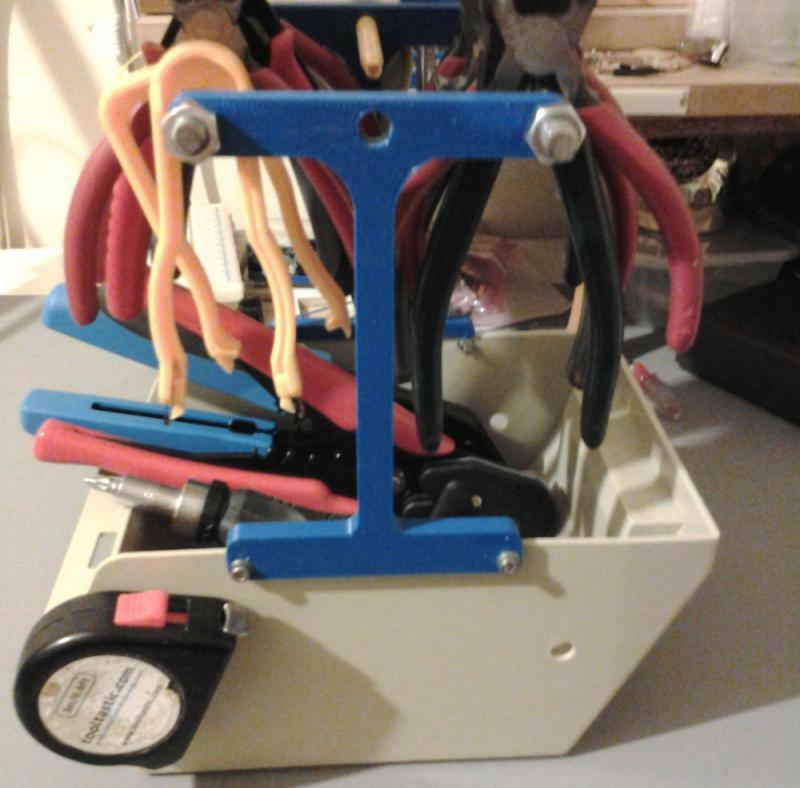 Pliers rack. Just got the idea a few days ago, I finally got sick enough of the pliers pile to do something about it. 20 minutes in Sketchup. 2 hours printing. Job done. 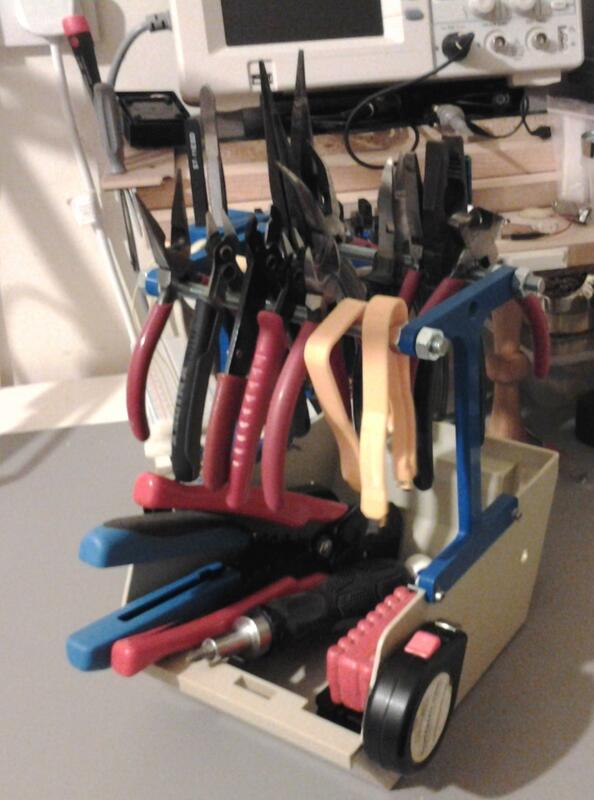 A very welcome change from the jumbled pile of pliers and cutters on my workbench. The blue part is 3D printed, the base is an old 5.25 floppy disk box. And the bars are M8 rod. Simple but effective, and expandable as the pliers breed. I intend to add a few screwdriver racks on the sides at some point. PCB vice. My most complex thing so far. And incredibly useful. Especially a few weeks ago, when I had 99 LEDs to solder into a lump of Vero board for a UV light panel. Made the job much easier. The little clip on clip is incredibly useful for holding wires in place to solder, or just holding them so I can tin them easily. Not the most elegant design, but I was still getting used to the structural properties of printed parts. MK 2 will be prettier. If you want better pictures, or the STL files for these. you need only ask. I once made (for someone else) a replacement part for an ikea wardrobe. The original part broke and was no longer produced. MP me if you need higher res pictures for the magazine. Thanks everyone! - that's all perfect and exactly the sort of thing I was after. Now I have some printers, I try to apply 3D printing to any problem or opportunity around the home. Please keep on adding and by all means think up a few new things if you wish. Some of my creations. Some items could have been bought, or at least would have cost less than the effort that went in to make them, but the learning experience was fun! 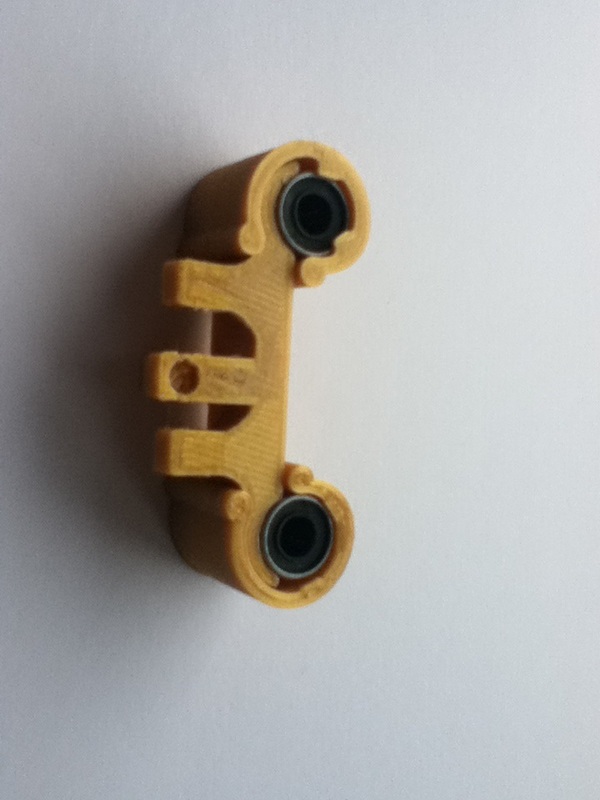 I would like to show you my design for retaining the LU bearings to the Carriages, rather than using the tie wraps. Please find enc. two pics, consisting of the spring clip and a pic. 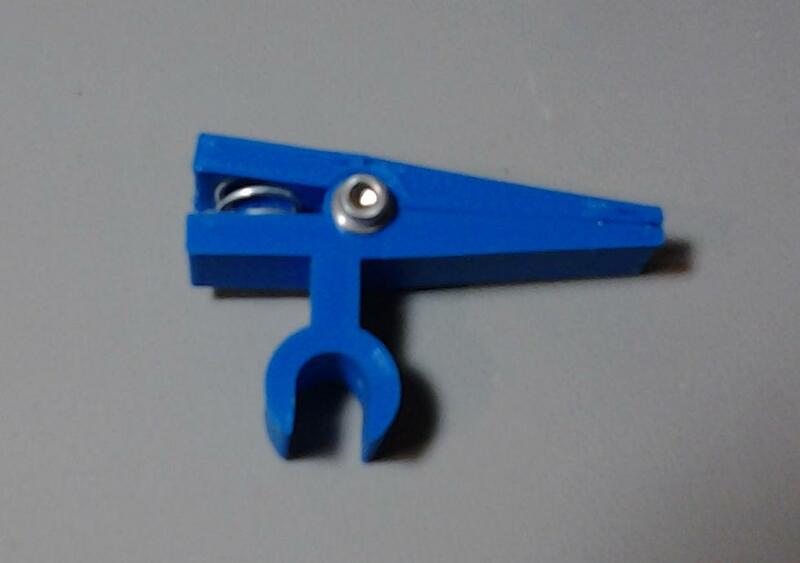 of the carriage and spring clip assy. inside rads of the carriage arms thus maintaining these rads as master. I have run the m/c and all seems well ie the clips are standing up to all x,y, and z movement. I would appreciate your comments on the above and as soon as I have completed my 3DR I will send you a video. I remember seeing this youtube video of a dad making a prosthetic hand for his kid. Practical solutions for problems. Now that I have a 3D printer, everything looks like it has a practical solution. It just takes a lot of time to draw it.